C.J. Flood grew up in Derbyshire and lives in Bristol. 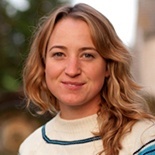 She completed the MA in Creative Writing at UEA in 2010 where she was awarded the Curtis Brown Prize. 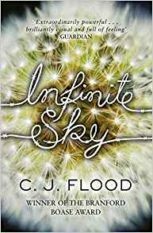 Her debut YA novel Infinite Sky was published by Simon and Schuster in 2013. It won the Branford Boase Award, the James Reckitt Hull Book Award and was longlisted for the Carnegie Medal. 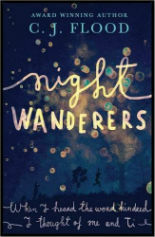 Nightwanderers, published by Simon and Schuster in 2016, was nominated for the Carnegie Medal.